Are you ready to Rock Your Ride? 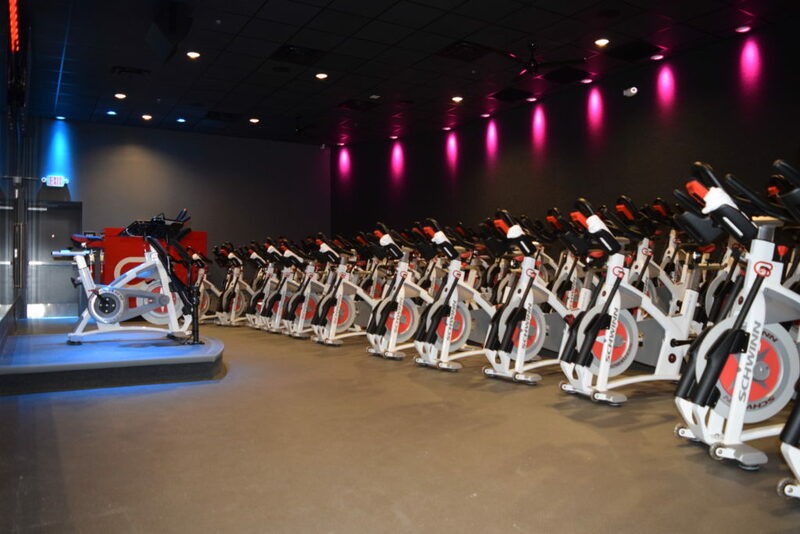 Cyclebar Pembroke Pines is finally here. I had the opportunity to partner with this franchise for their open house last Saturday and I must say I was blown away. The owners, Mark and Jean, are two of the sweetest people I have had the opportunity to work with. I arrived early as I wanted to take pictures and get familiar with the studio before it got too crowded. In my opinion, the attention to detail was impressive. The set up allowed everything to flow perfectly. Right in front of the entrance, there is a shelf labeled with the numbers 1-48. 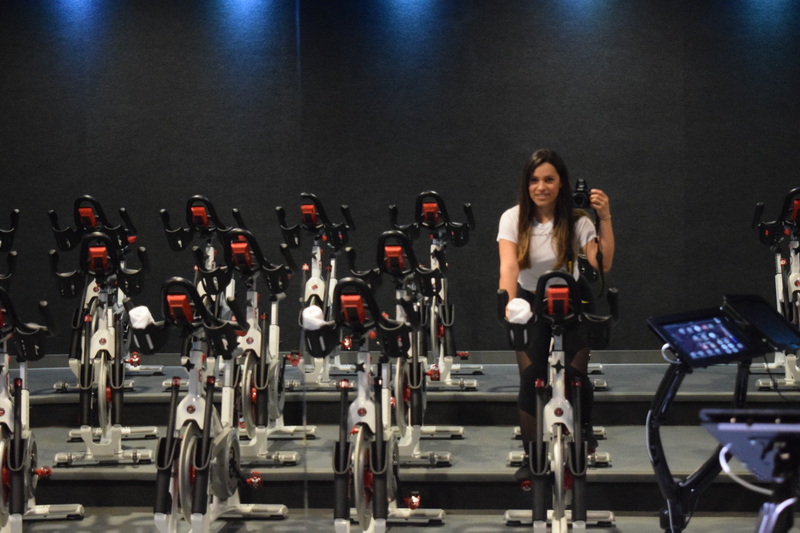 Each number corresponds to a bike inside the studio. Therefore, you’ll have the capability to reserve the bike of your choose. You’ll grab your shoes and head to your bike. No need to scramble looking for an available one, no need to wonder whether the class is full, no need to skip class if you happen to be running a little late. YOUR bike will always be there! What is Cyclebar Pembroke Pines mission you may ask? 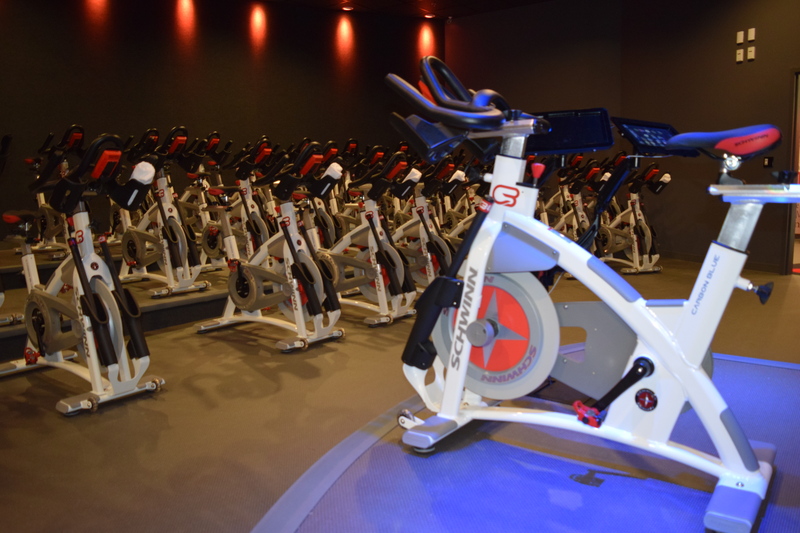 Ensure each CycleBar® ride is an unparalleled multi-sensory, intoxicating journey. 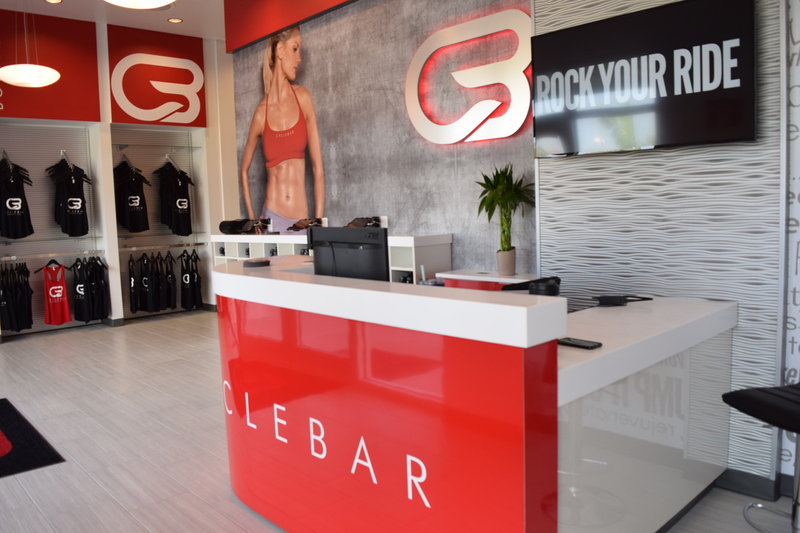 At CycleBar Pembroke Pines, they take care of everything, so all you have to do is show up, clip in, and ride. They provide shoes for FREE—along with a complimentary water bottle and snacks. Got your own shoes? The bikes are compatible with SPD and LOGIK shoes. Along with lockers that have coded keypads for easy access and safe storage for all of your belongings, they also have a locker room, robes, hair ties, wet clothing bags, and other toiletries for you to use. Achieve your personal best every single ride. CycleStats measure the six key metrics of your daily and historical performance—and emails you the result after every ride to help you track the progress of your fitness journey. 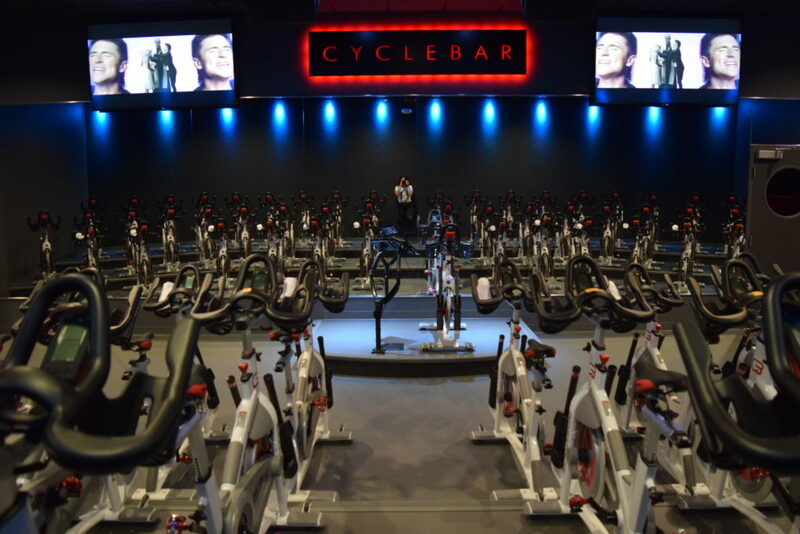 Your CycleStats are always available at cyclebar.com, so you can check in on your heart rate, calories, power, RPM, and more at any time. CycleBeats is a proprietary, state-of-the-art in-house and online music database. Our library of millions of songs and videos brings pedal-turning, heart-stopping, music-pumping fun every single time you ride. No more iPods or technical challenges—just great music on one of the best sound systems available.